Hi my dear fellows ! 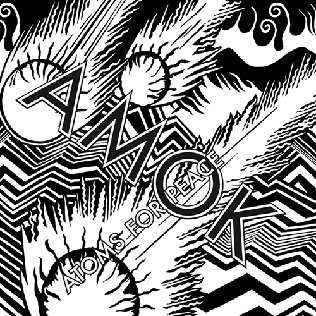 Today the latest album of Thom Yorke : “AMOK”. You will find below the full album of AMOK. I advice you to listen carefully “Before you very eyes” and “Default”. The album has been released on February 25, 2013 through XL Recordings. Thom York (Vocals, Guitar, keyboard) and the Red Hot Chili Peppers bassist Flea (bass) offers us a complex, electronic, disruptive album. If you liked Eraser or Radiohead, you will definitely like it !